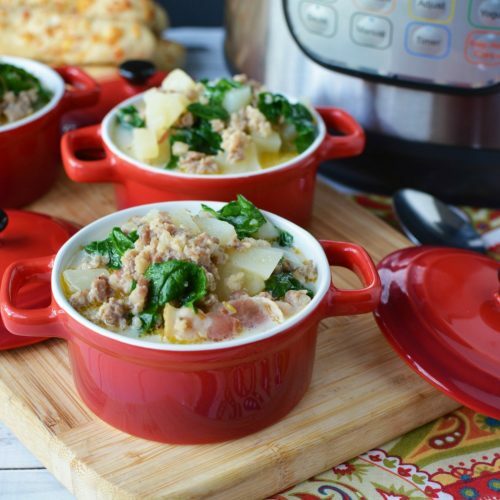 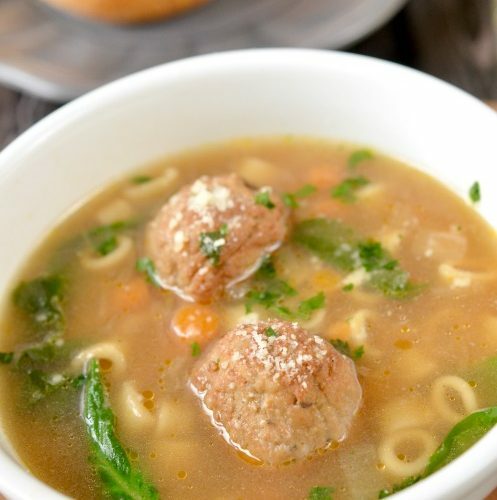 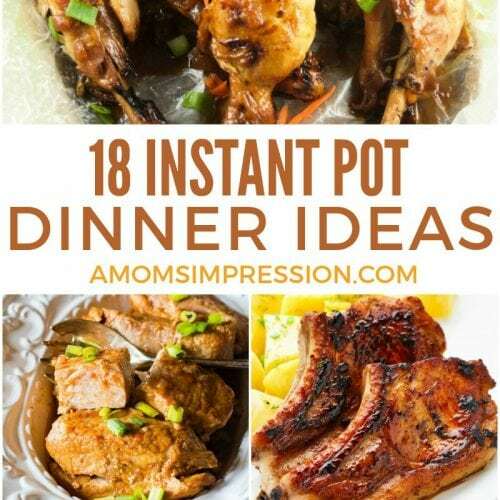 Instant Pot Recipes are perfect for busy parents. 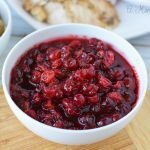 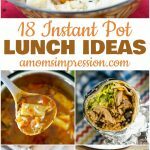 Your pressure cooker can save you a lot of time and make easy delicious meals for your family in minutes. 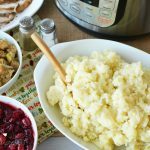 Not sure how to get started with pressure cooking? Check out our Ultimate Pressure Cooker Guide to learn more about the benefits of using a pressure cooker and much more! 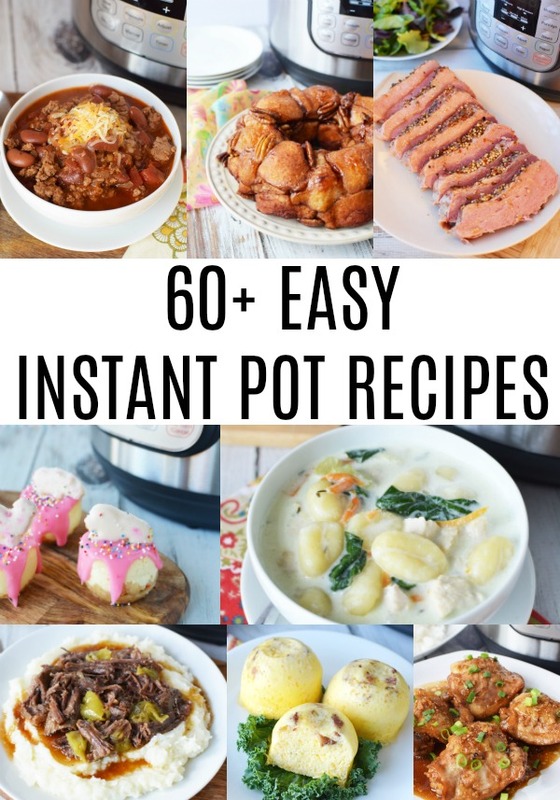 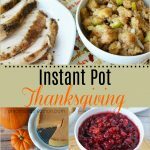 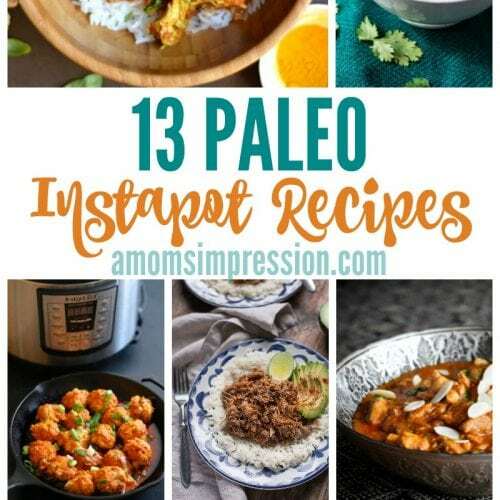 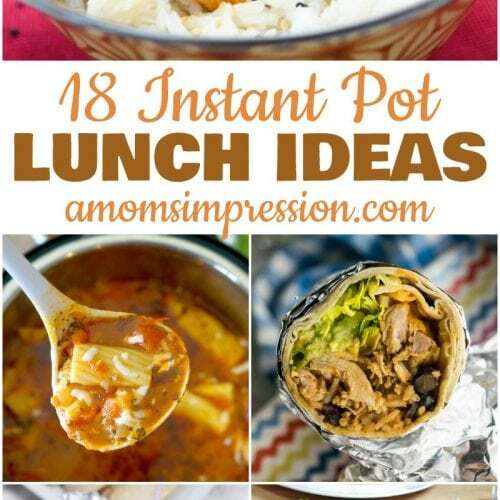 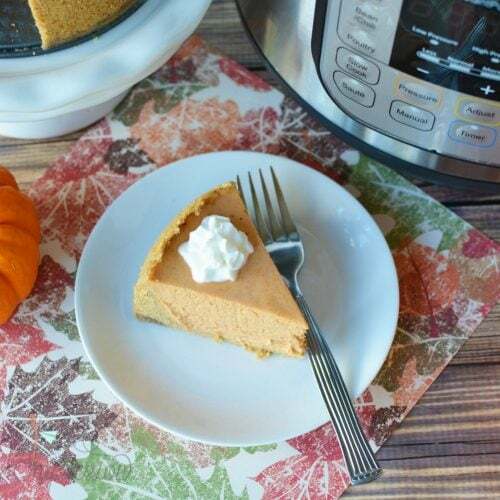 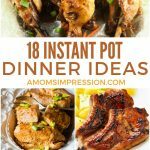 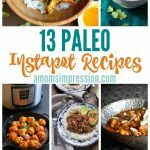 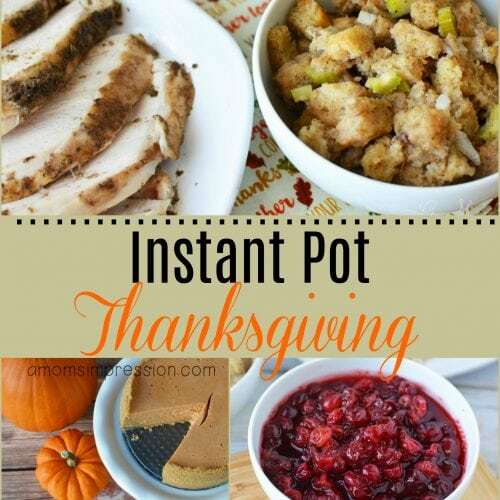 Here are several of our favorite Instant Pot recipes, you can find something for everyone!